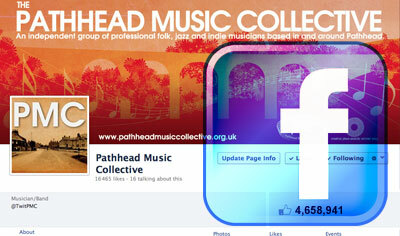 Thurs 20th Dec: THE PATHHEAD CHOIR CHRISTMAS CONCERT AND CRAFT FAIR @ Pathhead Village Hall, doors 7pm. Tickets on door: £5. All profits go to charity (charity tbc).